Northeast Whitewater: Moosehead Lake Adventure Destination: Best Maine Vacation Ideas! With summer in full swing, we are doing daily rafting trip on the Kennebec and Penobscot Rivers. 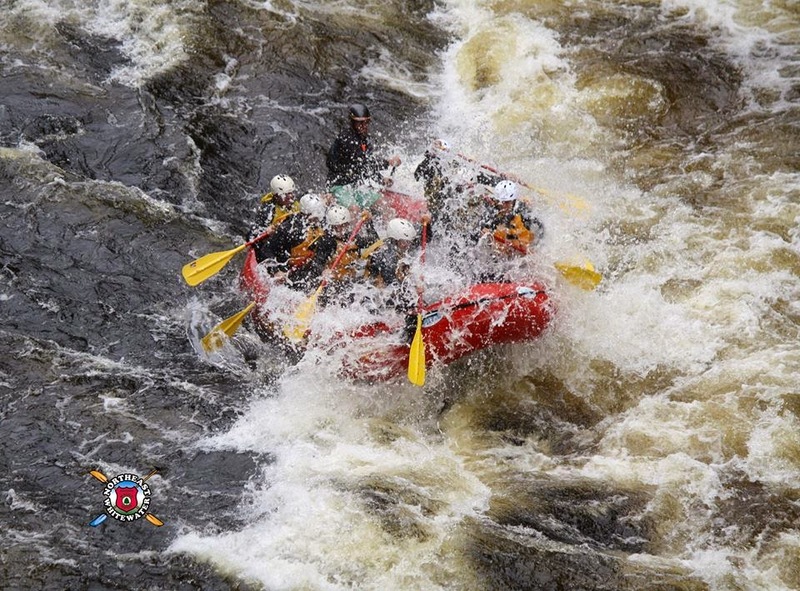 We also offer whitewater rafting on Canada Falls, a branch of the Penobscot every Saturday in July and August. Looking for a little camping while you're in Maine? 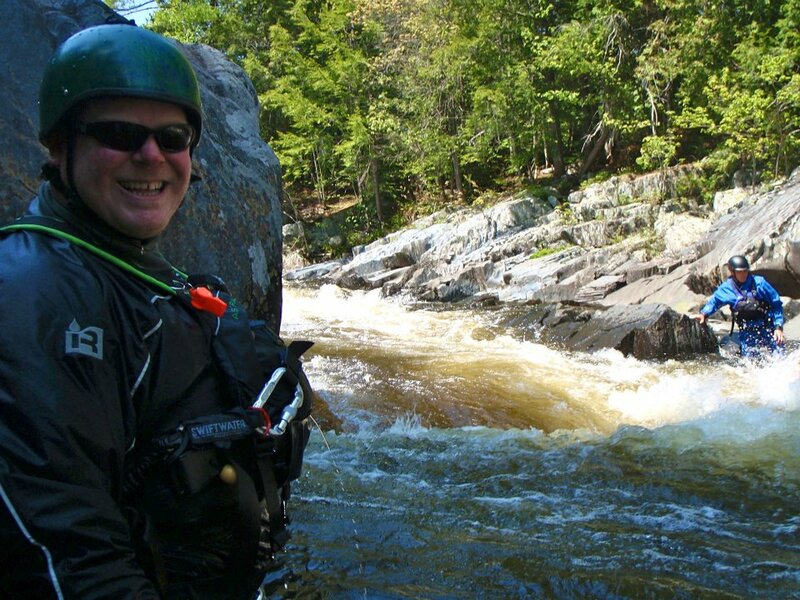 Well why not take one of the best adventures Maine has to offer and do an overnight whitewater rafting trip. We offer them ever weekend in July and August also. They're our best trips. Spend the first day inflatable kayaking to the overnight site, then once there hangout and enjoy the peace and quiet, go swimming, have some fun around the campfire, but be well rested because you spend the next day whitewater rafting on the river. All the equipment and food is included in the price on all our trips! 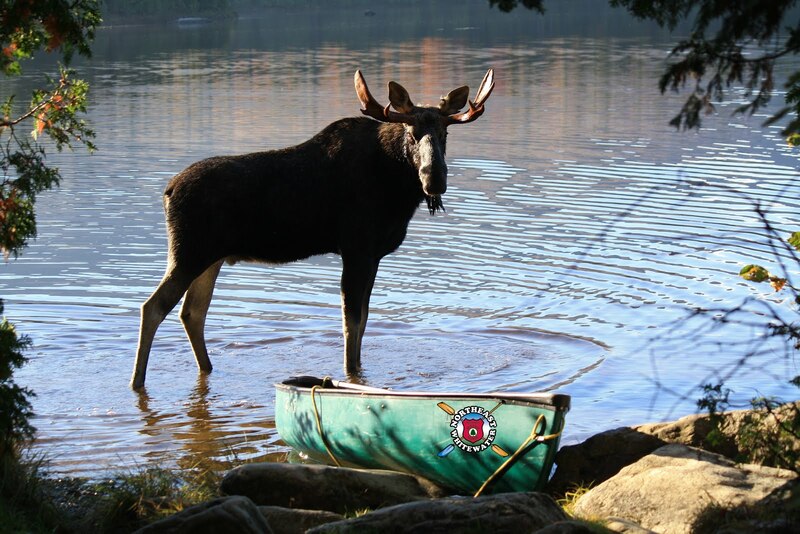 So if you're in the Moosehead Lake area over summer let us be your guides while on vacation and book a tour with us!